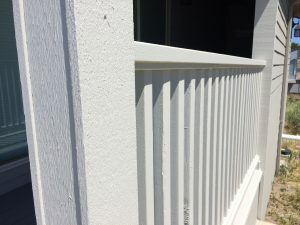 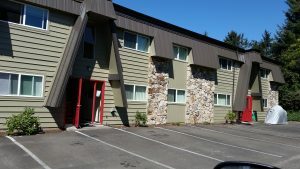 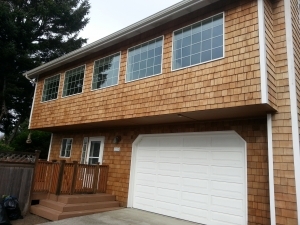 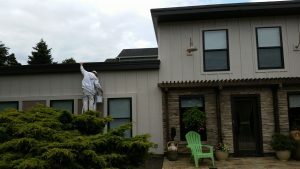 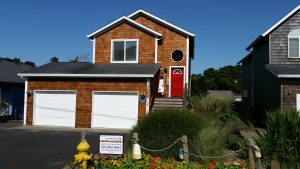 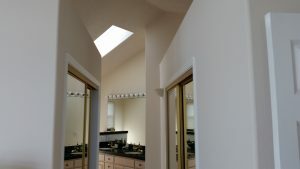 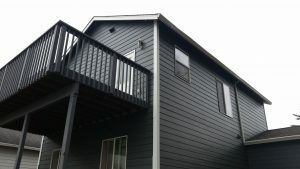 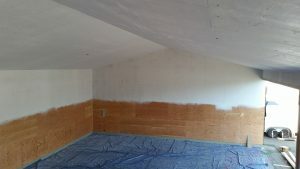 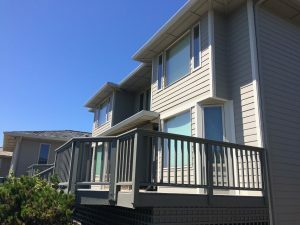 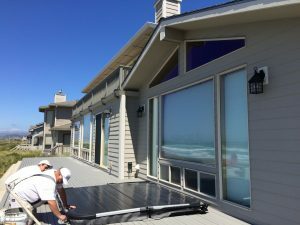 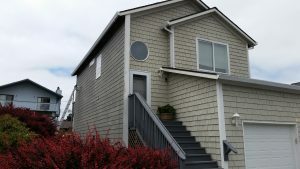 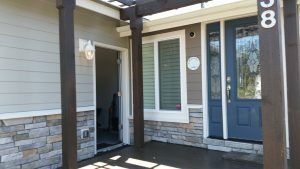 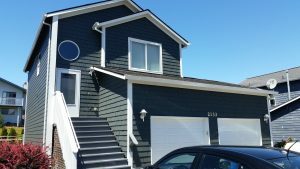 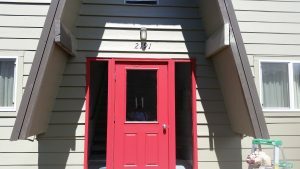 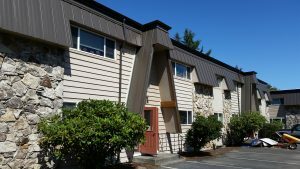 We are a trusted and reliable Painter in Lincoln City. 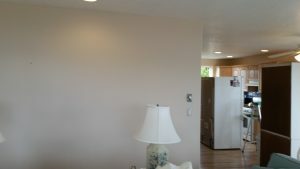 The services we offer are interior, exterior, residential and commercial painting. 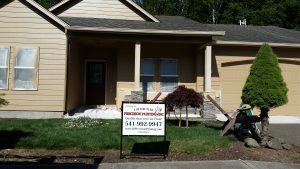 We also do pressure washing and much more. 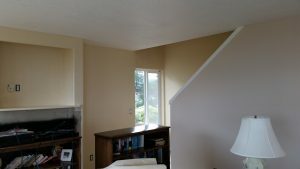 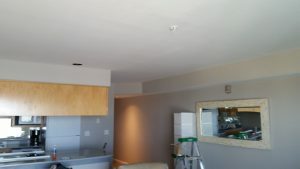 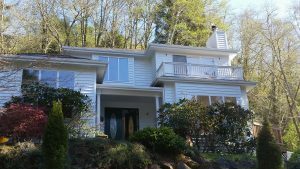 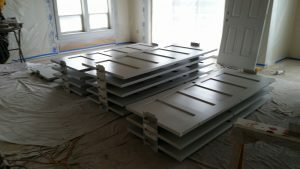 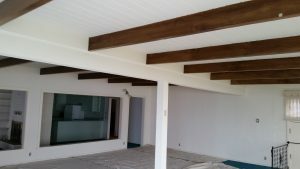 All of our work is performed by experienced painters. 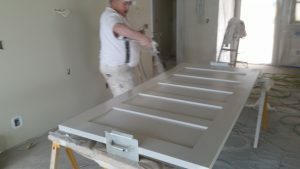 And we take pride in using the best products available for the job to meet the needs and budget for each project.